Depressed from hearing your colleagues report on revenue growth while you report on retweets? The truth is; most social media programs today are still lacking a true sales strategy at the core. We do have a social media strategy, you may say. On Mondays, we post a funny tweet, on Tuesday we post a car picture, and on Wednesday, we post statistics. To this, I say, an editorial calendar is not a strategy. It’s a schedule. To take your social media to the next level, you need to start correlating it to true sales metrics. The good news? You totally can. Step 2: When your followers come in for their free car wash, make sure they feel welcome. Have your staff go through shaking hands, handing out lemonade and cookies, and bringing around an iPad asking people if they’d like to sign up for your social channels for more great offers and information. Step 3: From there, nurture them with content marketing that balances car shopping best practices (How To Speed Through the Car-Buying Process) with marketing about your dealership (Why Lola’s Car Dealership is the Best). Step 4: Once you’ve nurtured the relationship with about 3-5 pieces of strong content, it’s time to reel them in with some urgency. Send them a deal they can’t refuse: either a service coupon that’s only good for the next three days, or an LTO hefty discount on a car that only lasts for the next two hours. Take a cue from Groupon; the shorter the window, the more people are inclined to act, so don’t be afraid to add an element of adventure and excitement with a super-tight time frame. This is just one example of a content marketing funnel, and there are many variations you could try. My overall point is that it’s now fully possible to tie social media to the ROI metrics your Dealer Principal or COE actually cares about: leads and sales. You now have the means to up your game from marginalized maven to basking in the glow of revenue generation with all your digital marketing colleagues. Won’t that feel great? 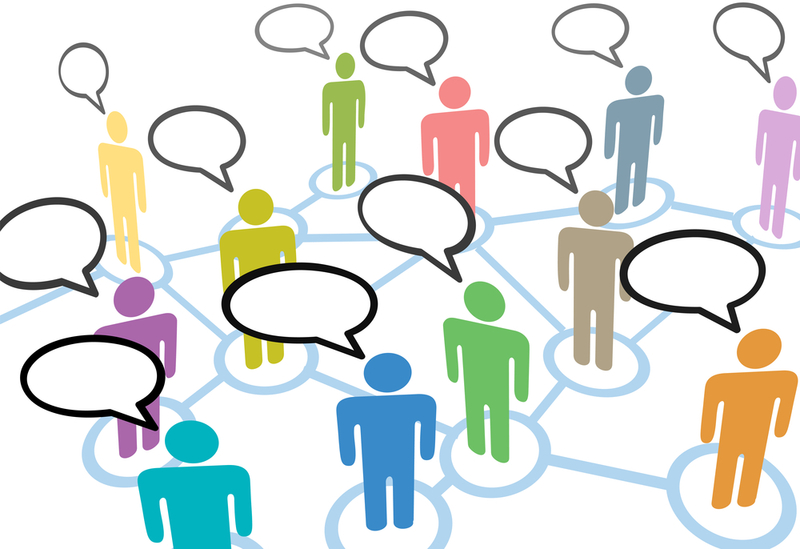 What have you done at your dealership to help create a Social Funnel? Sound off in the comments! Great, to the point example. Just shared it with my network. Another really simple approach is to mine Twitter for people who are in the market for and discussing cars each day, and reach out to them. Our recently-released tool, NeedTagger, makes this easy to do. We are currently detecting thousands of automotive prospects per day. We use natural language filters, which is much better than keyword / hashtag search for this sort of thing. Hi aAaron, Thanks for your comment. Would you elaborate? @aAaron Can you please elaborate on your comment? I’m curious to what you mean.